BAD NEWS! 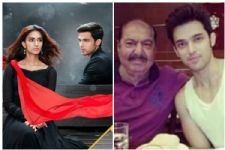 No Komolika in Kasautii Zindagii Kay from March! Hina Khan herself has confirmed the same! 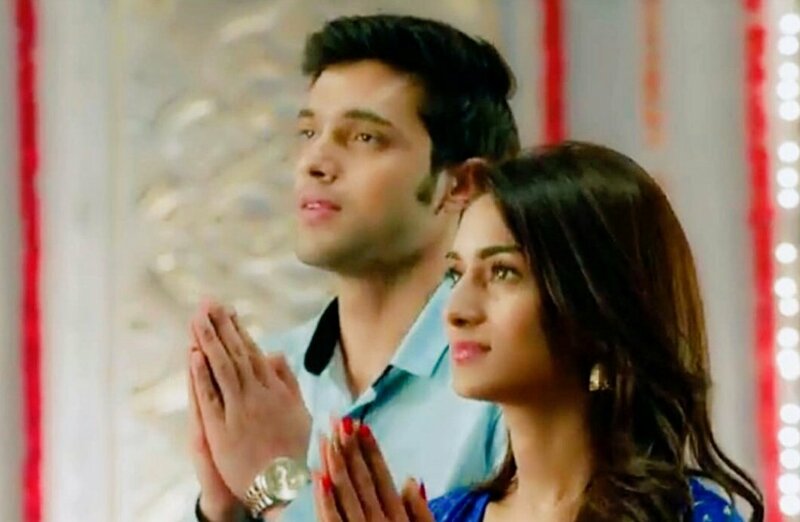 Ekta Kapoor's reboot of 'Kasautii Zindagii Kay 2' went on air in September last year with Erica Fernandes and Parth Samthaan as Anurag & Prerna. Later, Hina Khan entered as mean & stylish 'Komolika' to provide the much-needed masala in the reboot of 'Kasautii Zindagii Kay'. But, there's a bad news for the show's fans. 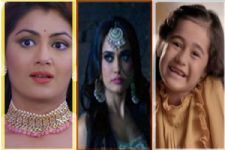 Hina Khan aka Komolika, who is trying to make Prerna's life hell in the show, will not be seen in the show after March. Well, Hina Khan herself has confirmed the same. Speaking about the same, Hina Khan told a portal that it is true that she will not be seen in 'Kasautii Zindagii Kay' post March and the reason behind the same is her prior commitment towards films. When quizzed if there are chances of her comeback in the Star Plus show, she added that, she might or she might not. 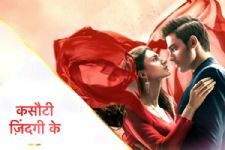 There were rumours that she was not too pleased with her track in 'Kasautii Zindagii Kay'. On this, Hina further told the portal that the production doesn't want her to leave & she has taken this decision only for films. The production understood and she got the break from 'Kasautii Zindagii Kay'. As reported earlier, Hina Khan has already completed shooting for her debut film in Kashmir. The first Bollywood film of 'Bigg Boss season 11' finalist will be female centric and is said to be titled 'Lines'. 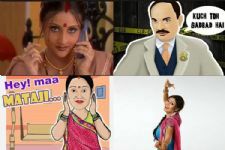 In her first film, Hina Khan will be seen sharing space with veteran Farida Jalal whereas actor Rishi Bhutani will romance the 'Yeh Rishta Kya Kehlata Hai'. Thats a great news!!! I hated whenever she was shown...hope komolika never comes back!! No one cares lol. She's not the main lead or whatever. Producers should notice that bringing komo is not going to increase TRPs rather new twists and turns can be introduced. Well wise decision, hina was never accepted by sp audience in negative role , it was bad decision of ekta to cast her , I guess after the trp falls ekta and channel realise this so they set let her go. Atleast now please be sensible and cast someone better. Very good decision to choose flim over Ekta serials which run without any break with all stupid stories..